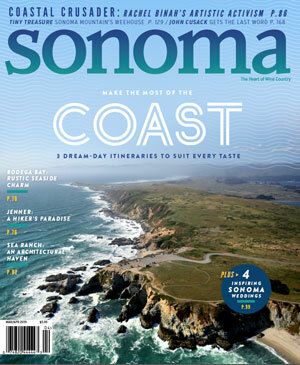 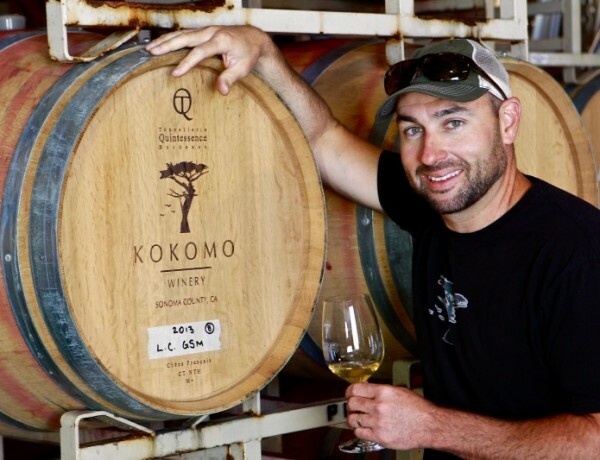 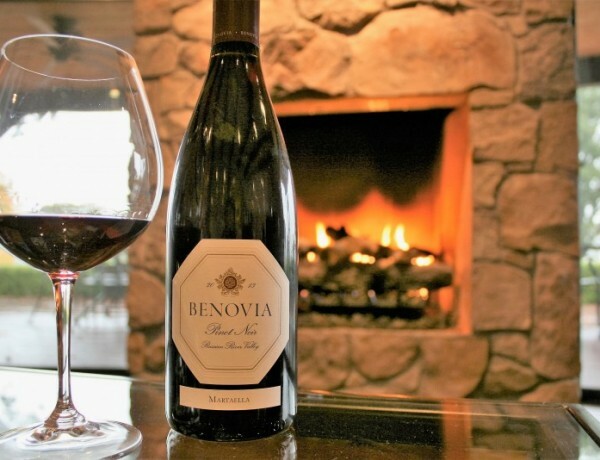 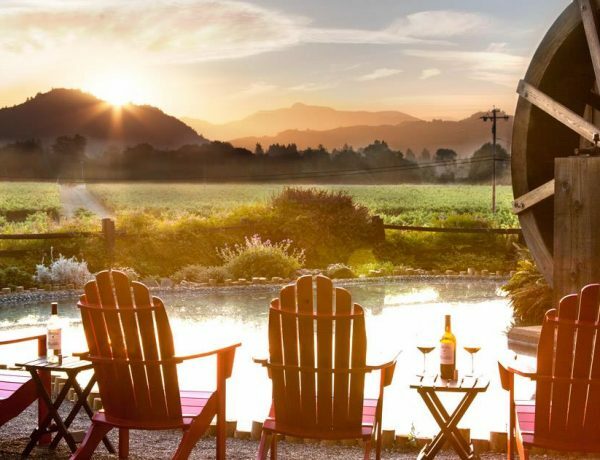 Celebrate harvest season by raising a glass to our winemakers and growers at these Sonoma wineries. 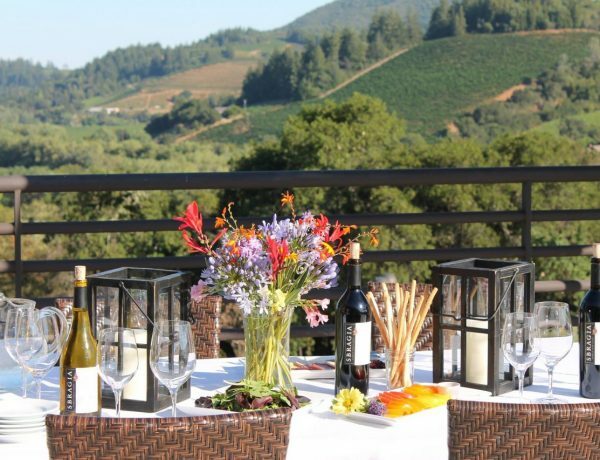 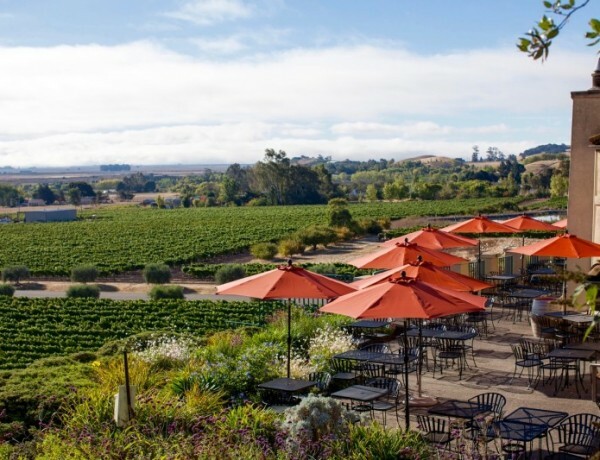 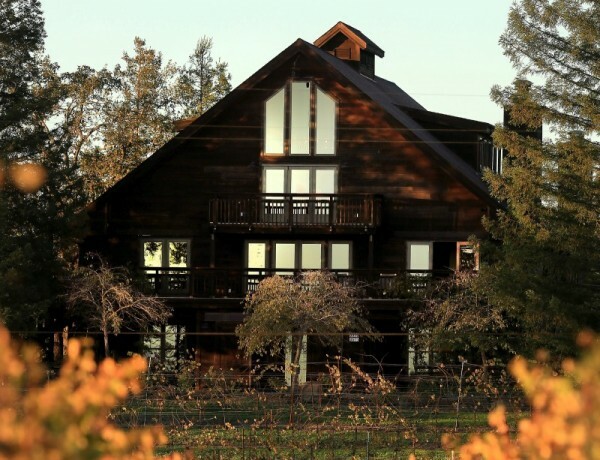 Pair fun in the sun with wine country views – here are the hottest spots for wine tasting right now. 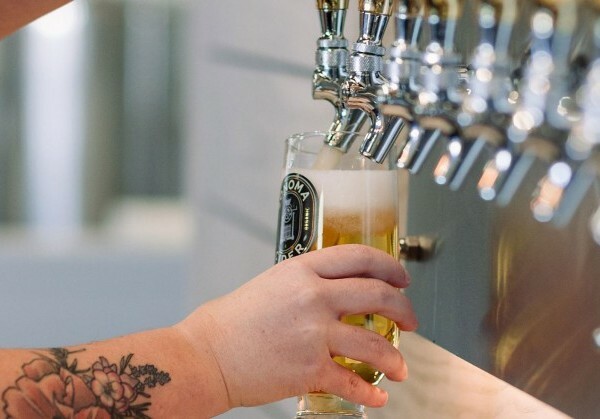 This new 5,500-square-foot space serves up 25 ciders on tap and an impressive lineup of dishes. 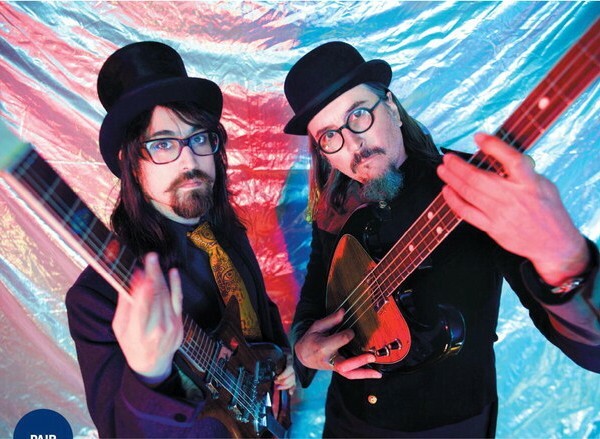 The Claypool-Lennon Delirium tour makes a stop at Outside Lands in San Francisco on Aug. 5.